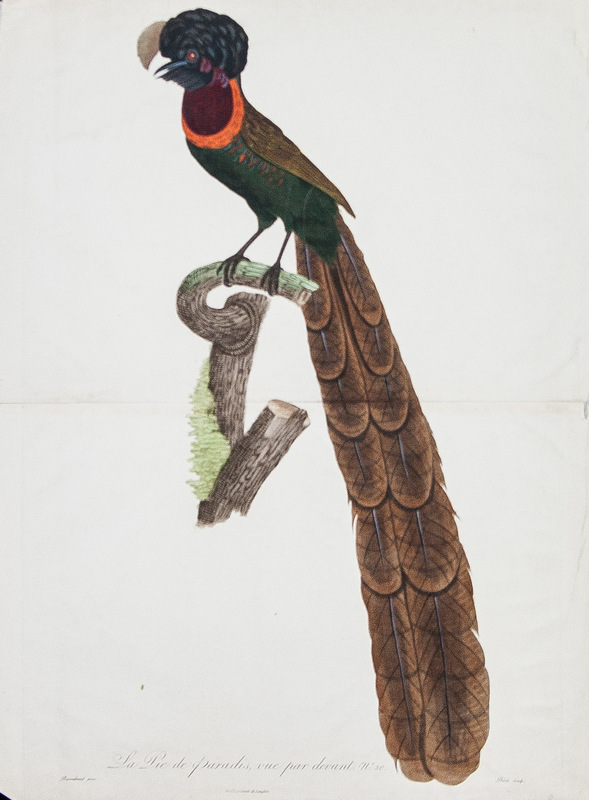 [ Bird of Paradise] La Pie de paradise, vue par derriere , No.21, Paris 1801-1806 [Astrapia nigra]. 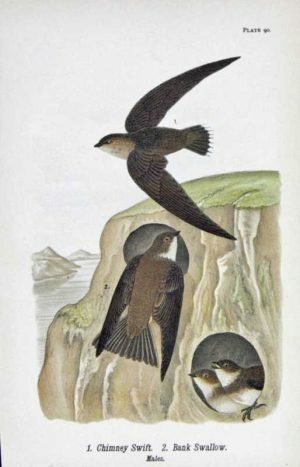 Color-printed engraving with hand-coloring. 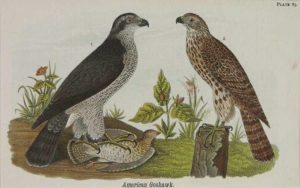 French botanical and zoological illustrator Jacques Barraband (1767-1809) was known as one of the finest ornithological artists of his time.He is best known for his watercolors and engravings that were commissioned by François LeVaillant, French explorer, naturalist, zoological collector , noted ornithologist and author. 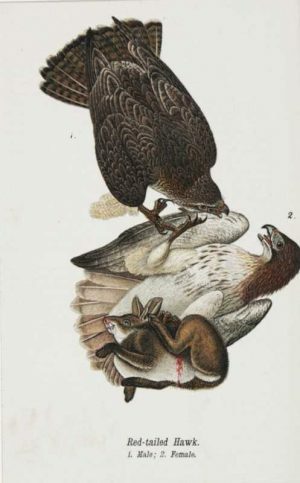 Levaillant’s Histoire naturelle des perroquets (1801-05) and his Histoire naturelle des oiseaux de paradis (Birds of Paradise, 1801-06), both of which Barraband contributed to, are still considered some of the most beautiful bird books of all times because of their exceptional scientific accuracy, rich color and detail. The Astrapia nigra is a Bird of Paradise that inhabits the Vogelkop Peninsula of West Papua, Indonesia. A rare engraving original double sheet, linen backed in good condition. There is an angled corner missing in the bottom left corner that does not go into the etched plate line.